This week on NPR, they have a feature on The Science of Spirituality. 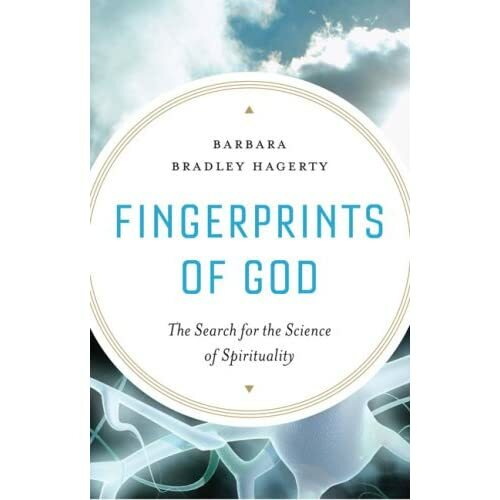 Each day, Barbara Bradley Hagerty is exploring different research that is being done on the brain and human body to explore what is happening at a biological, biochemical level when people experience spirituality. The studies are quite interesting. Can we biochemically simulate spiritual experiences with psychedelic drugs (The God Chemical)? Are spiritual visions actually the result of epileptic seizures (The God Spot)? Do prayer, meditation, and other forms of intense concentration physically sculpt the brain (Spiritual Virtuosos)? Is there a connection between prayer and healing (The Biology of Belief)? Friday we’ll see if consciousness can persist without the material brain (Near-Death Experiences). So, I’ll say it again: the studies are interesting. For the most part, the researchers that Hagerty interviews are approaching the studies quite skeptically. They are not studying spiritual experiences, they are studying “spiritual” experiences. They do not assume there is anything actually supernatural at work. The problem is, Hagerty does not share their objectivity, and it shows in her reporting. As an NPR reporter, I am sure there is a consideration for neutrality, but I think her perspective is a bit more of the FOX News “balanced” variety. She is clearly a subscriber to the “Stalemate” meme. In each story there are moments where the scientists say “this is what science is telling us!” and she’ll throw in her own editorial quip about how it’s still just as likely spiritual. An insightful examination of what science is learning about how and why we believe, Fingerprints of God is also a moving story of one person’s search for a communion with a higher power and what she discovered on that journey. Unsurprisingly, she wrote for The Christian Science Monitor for 11 years. Like so many indoctrinated believers, she is clearly biased towards finding “truth” that supports the beliefs she already holds as opposed to seeking objective, rational truth and understanding. So, I would recommend taking the time to listen, because the research is interesting, but be prepared for a religious bias. It’s disappointing, but perhaps not surprising.